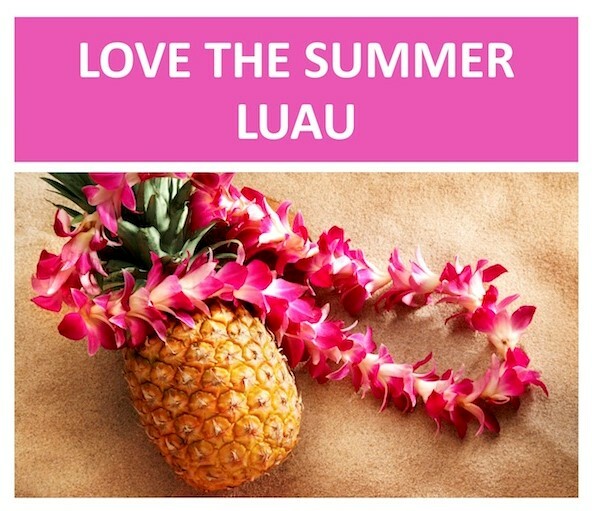 If the you & little ones are sick of this cold, winter weather then bring them on out for a fun night of summer games, where they can see their friends, make new ones & enjoy all the wonderful joy that summer brings but warmly inside during the heart of winter! This wonderful community center is located at 911 Ileagnes Rd in Raleigh. For more information, click here. This free, interactive Mallarme Chamber music concert is for all ages & will take place in the Doris Duke Center. 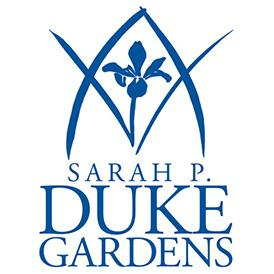 If you’ve never visited The Duke Gardens, you should! It is ranked in the Top 10 public gardens in the US & is open free to the public every day from 8 AM to dusk with many events throughout the year. It features more than 55 acres comprising of a rose garden, sundial & butterfly garden, an Asiatic arboretum, and much more! For more info, click here. 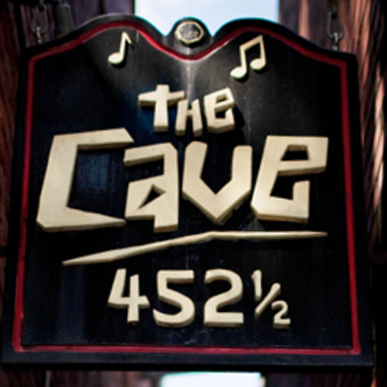 The Cave is an iconic underground hangout with a dark intimate vibe & a full bar! Established in 1968, it is Chapel Hill’s oldest bar & they feature live most on most nights and best yet, they don’t charge for entry! This Friday night, you’ll be able to hear The Cryptics but then on Saturday, you can hear from this variety of talents: Personality Cult; Ar-kaics; Permanent Makeup; Clang! ; and Tegucigalpan. For more info, click here. 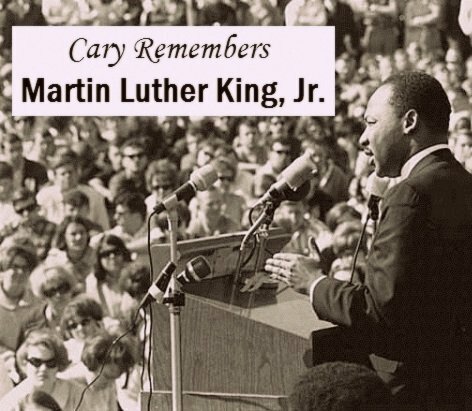 The Town of Cary will celebrate the life & work of Dr. Martin Luther King, Kr. With Dreamfest, a collection of FREE events all weekend long leading up to MLK Day on Monday, where we’ll be giving back to the community at the newly opened urban agriculture & historic site, Good Hope Farm! For a full line-up of all events, such featured films, interactive memorials, music & more, click here.